Posted on June 3, 2017 by Mrs P.
My TBR pile is well and truly out of control at the moment, so I’m going to have a reading blitz over the summer to reduce it as much as I can. My approach will be threefold: ruthlessly cull the books that don’t appeal to me (life is too short), read exactly the books I want to from the pile that is left, and write up a variety of short reviews for the blog. And, as is the case this week, I might add in the odd TV series or other random delight from time to time. 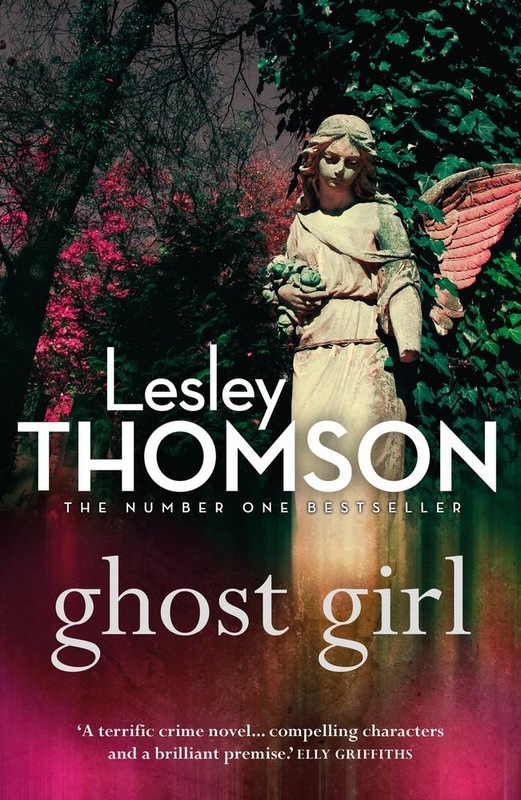 Opening line: ‘In the pale light the girl might be a ghost risen from one of the graves’. I really liked the first in Thomson’s series, The Detective’s Daughter. It took me a little while to get into this second novel: slightly more signposting was needed at the beginning to help readers navigate the two timelines. 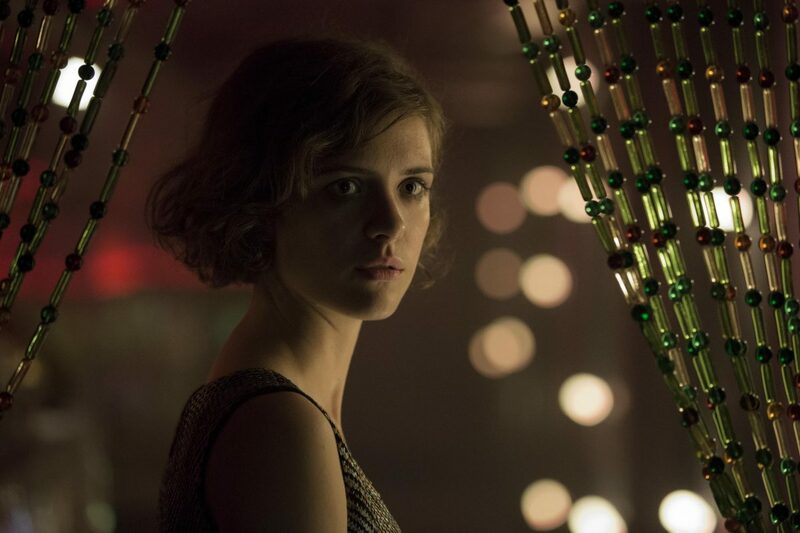 However, I remained captivated by the character of Stella Darnell, the police detective’s daughter who picks up his unsolved cases after his death. Stella runs a cleaning agency and is more like her father than she would care to admit – her drive to restore order makes her a very tenacious and thorough investigator. In this case, a set of photos in her father’s cellar showing deserted London streets puts Stella on the trail of a murderer. 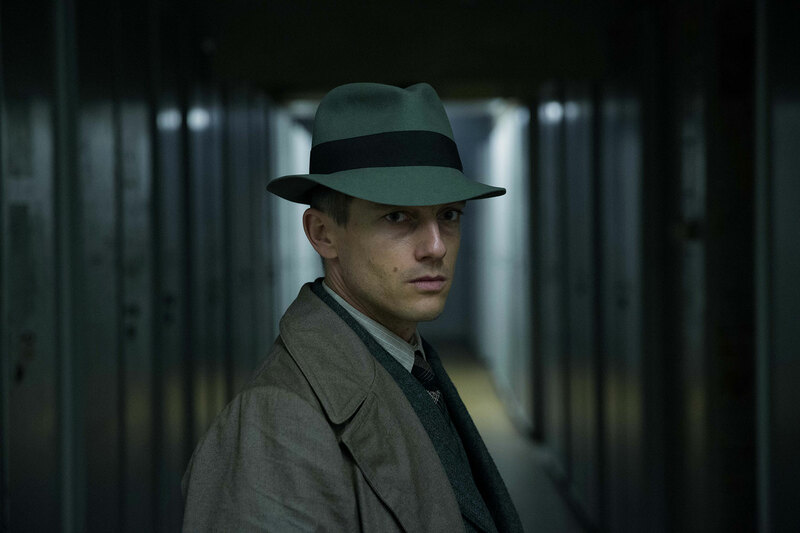 Her investigative partner Jack Harmon is equally intriguing – a night-time tube driver whose life, in contrast to Stella’s, is governed by signs and intuition rather than rationality. Both are social misfits, but together they make a great team. Another strength of both books is Thomson’s depiction of the inner life of children and how they try to make sense of traumatic situations. 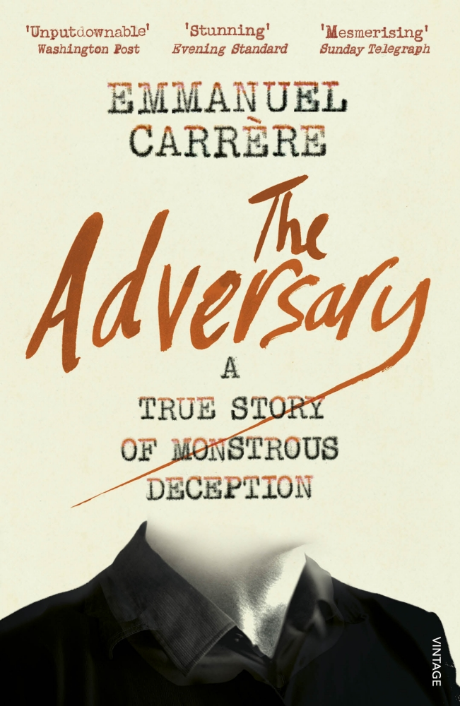 Emmanuel Carrère, The Adversary: A True Story of Monstrous Deception, translated from French by Linda Coverdale (Vintage, 7 July 2017 ). Opening line: ‘On the Saturday morning of January 9, 1993, while Jean-Claude Romand was killing his wife and children, I was with mine in a parent-teacher meeting at the school attended by Gabriel, our eldest son’. Emmanuel Carrère is a well-known writer, who here dissects a highly disturbing true crime: Jean-Claude Romand’s murder of his wife, two children and elderly parents in 1993. 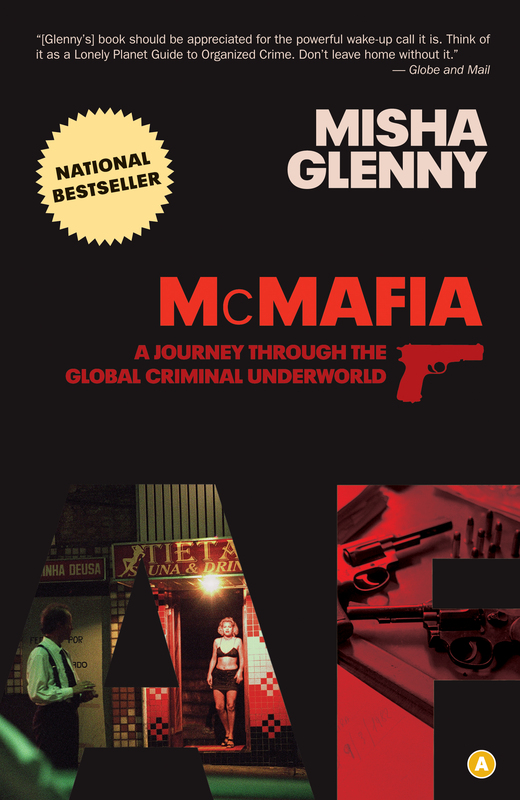 The book is both an archaeological excavation of the events leading up to the murders and the multiple deceptions Romand wove over twenty years. While to his family and the outward world he appeared to be a respectable, well-to-do doctor working for the World Health Organisation, in reality he was nothing of the sort. Carrère effectively explores how Romand deceived and betrayed his family, and the ways in which his lies corroded his own identity, creating a terrifying void. 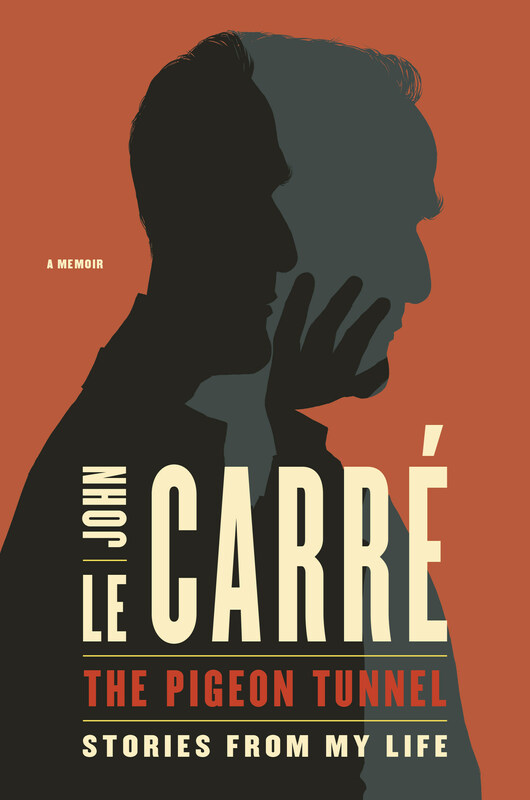 Hard-hitting and thoughtful, but avoiding sensationalism, Carrère makes no excuses for the murderer’s mythomania and his attempts to escape the consequences of his crimes. A fascinating, but utterly chilling read. 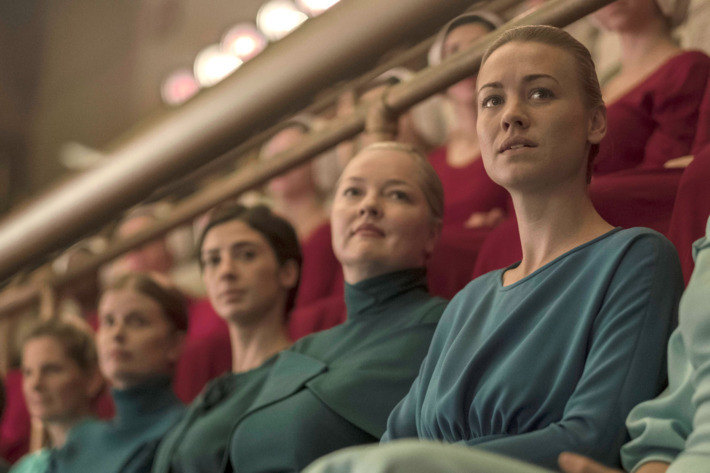 American viewers are ahead of us here in the UK, where the highly anticipated TV adaptation of The Handmaid’s Tale began to air last Sunday. 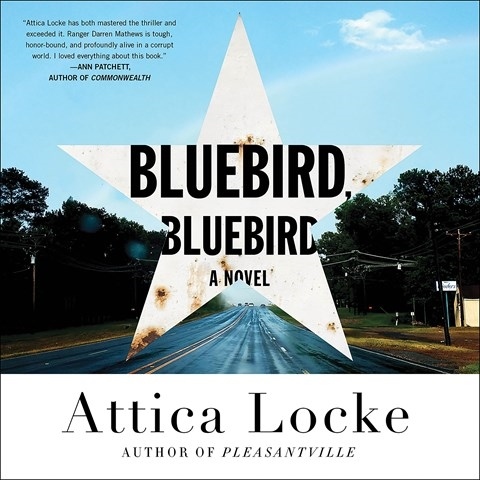 The novel, of course, is not crime fiction, but ‘speculative’ fiction that portrays a theocratic America of the near future, and famously draws on a range of repressive historical examples (from seventeenth-century Puritan America to twentieth-century regimes such as Nazi Germany and Ceaușescu’s Romania). 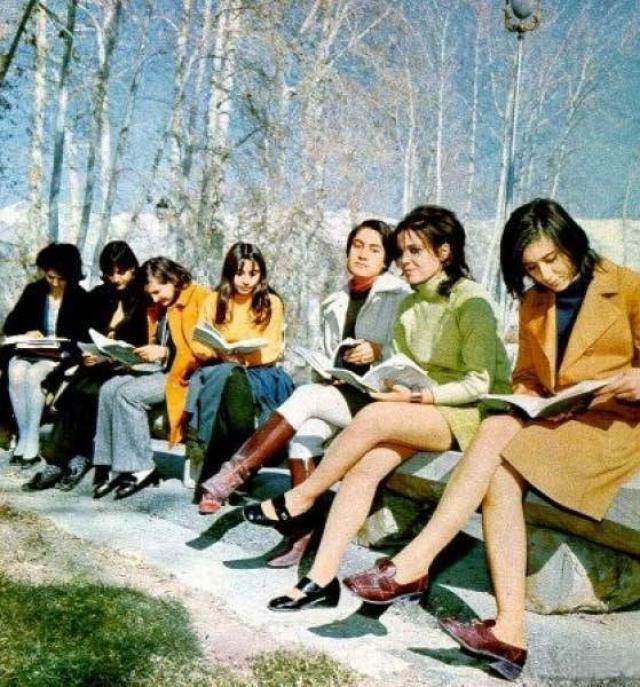 But the themes of crime and criminality are at the very heart of the novel: how totalitarian/ultra-religious states criminalise any form of dissent, and how in particular they police women’s behaviour, driving them out of the public sphere and back into a private space where their identity, sexuality and bodies are heavily controlled. In the process, of course, the state itself becomes criminal, because it is denying its citizens the most basic of rights. 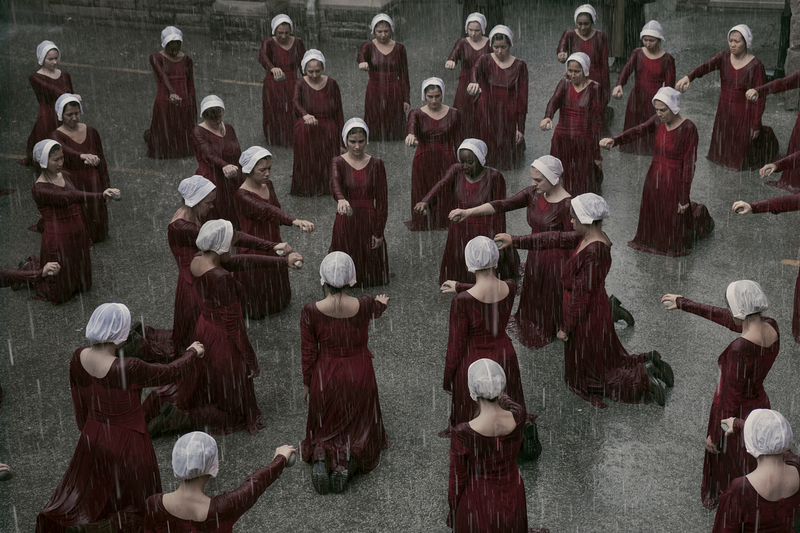 The novel has long been on my ‘most influential books of all time’ list, and the TV opener did a brilliant job of bringing its dystopian vision to life. 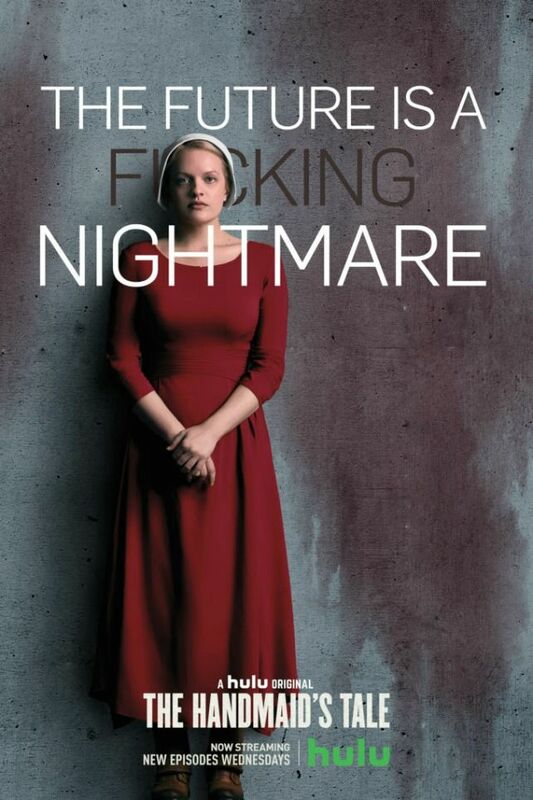 Elisabeth Moss is outstanding as the narrator and central protagonist, Offred. 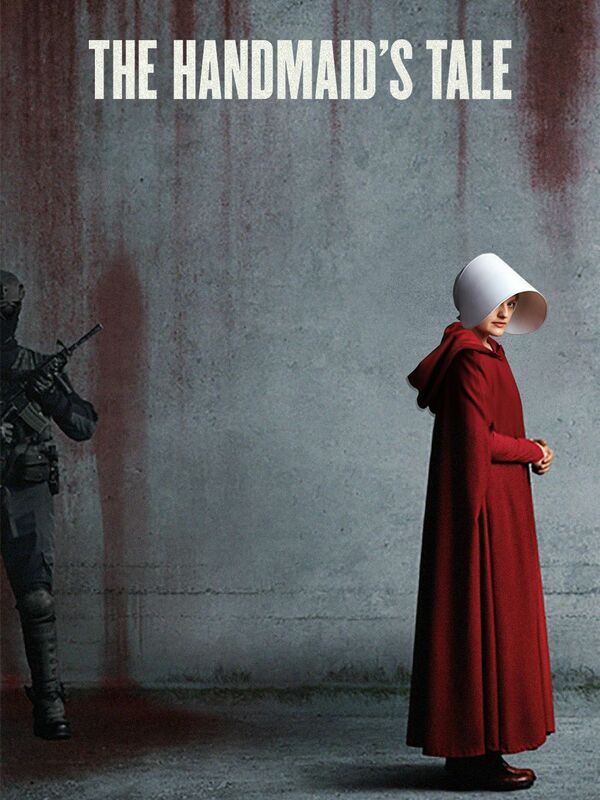 Here’s a wonderful recent essay on the novel by Margaret Atwood for the New York Times: ‘Margaret Atwood on What ‘The Handmaid’s Tale’ means in the Age of Trump’. Posted on November 5, 2016 by Mrs P.
I’ve been catching up with lots of TV lately – Australian political thriller The Code (very good) and the new series of The Missing (BBC1), which also has me completely gripped. Series 1 of The Missing involved the disappearance of a young boy, Oliver Hughes, on a family holiday in France. 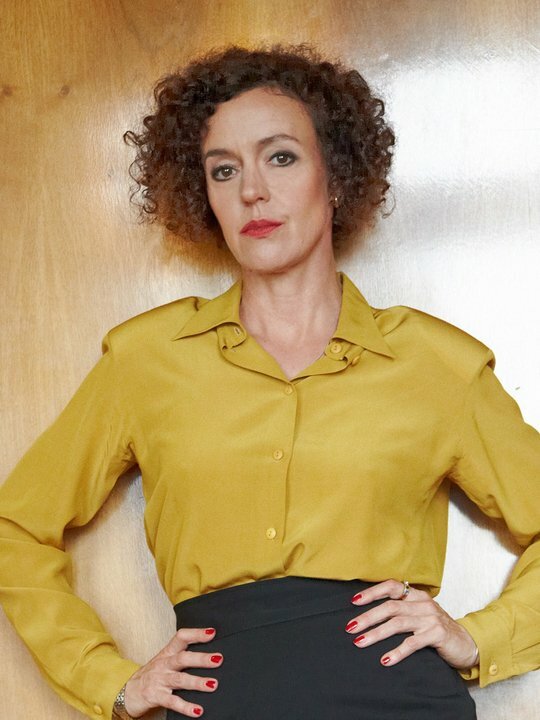 The new series cleverly flips that ‘missing child’ scenario by opening with the unexpected reappearance of Alice Webster, a young woman abducted as a schoolgirl over a decade before. 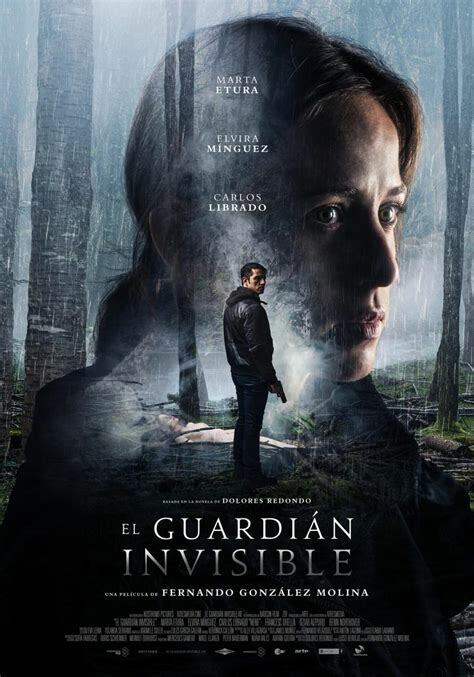 The main connection to series 1 is Julien Baptiste (Tchéky Karyo), the retired French police detective who investigated Oliver’s case, and who is now drawn to Alice by her possible link to a second abducted girl, Sophie Giroux. 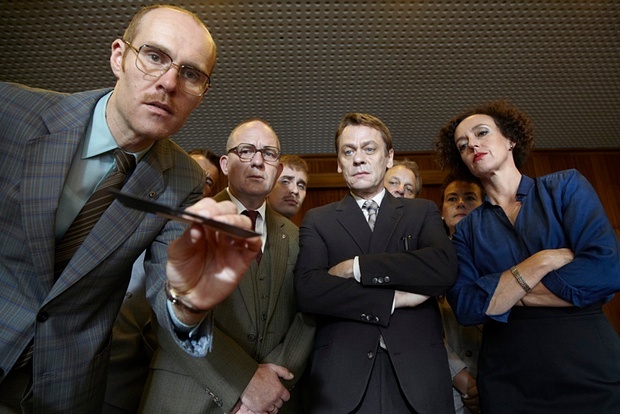 Aside from him, there’s a new set of characters featuring wonderful British actors such as Keeley Hawes, David Morrissey and Roger Allam. Hawes stands out for me in particular as Alice’s mother Gemma. 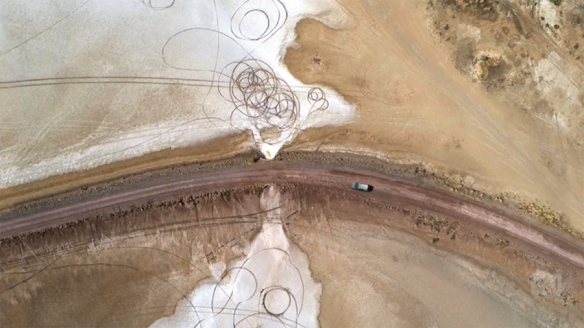 There were mutterings from some viewers after episode 1 about the difficulties of keeping track of three timelines (2003 when Alice was abducted, 2014 when she returns home, and the present day), but it’s very much worth persevering as those temporal layers create a wonderfully rich story. 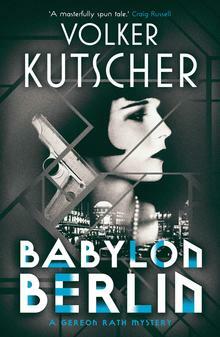 And while the drama feels very British in tone, its international settings and characters give it added depth: the Webster family live on a fictional military base in Eckhausen in Germany; we see British military police working together with German police and (with some reluctance) the French detective; the latter’s investigations even take him to Iraq for a while. And every single episode has had a twist that will make you drop your knitting – especially episode 4! I’m looking forward to the rest immensely. 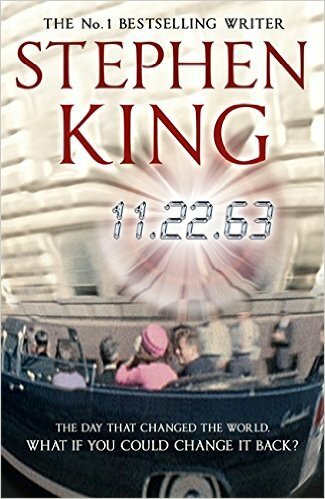 I’m a little late to this party – Stephen King’s 2011 time-travel epic 22.11.63, which sees English teacher Jake Epping step back into a 1958 America, five years before President Kennedy’s assassination in 1963. The big question at the heart of the narrative – ‘would you change history if you had the chance?’ – is explored in an inventive and nuanced fashion. King does a brilliant job of depicting Jake’s incredible journey back to ‘the Land of Ago’, and recreates the America of the late 1950s and early 1960s in meticulous, loving detail. The mechanics of time travel are given interesting new twists, and the ending is extremely satisfying. Two minor reservations include the sheer length of the novel (I listened to the 30-HOUR audiobook version) and the odd bit of excessive sentimentality (but that could just be me). Hats off to audiobook narrator Craig Wasson, who does a wonderful job of bringing the characters to life, and I must admit that I’m now curious to see the 2016 TV adaptation with James Franco. Stephen King, 11.22.63 (Hodder and Stoughton, 2011). Time to liberate this little chap! All this talk of American presidents reminds me that there’s a certain US election next week. 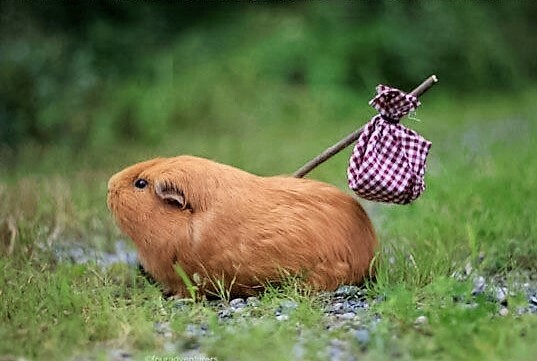 We’ll be watching the results with baited breath on this side of the pond, and hope that our American friends can learn from the Brexit Omnishambles here in the UK. not voting is not an option. VOTE! protest votes are a luxury you can’t afford. VOTE WISELY! talking to swing voters can make a difference. EVERY VOTE COUNTS! and that there’s NO ROOM FOR COMPLACENCY (polls are fickle, so pretend your candidate’s 12 points down). Good luck! And for anyone still undecided, I’ll just leave this here: The New York Times endorsement of Hillary Clinton. You might also want to check out this utterly inspiring and hopeful website: I’ve waited 96 years. It’s simply wonderful. Posted on October 20, 2016 by Mrs P.
Tearing your hair out over Brexit? Anxious about the US election results? Worried about the bees and climate change? If so, you may be suffering from a German malady called Weltschmerz – a sense of frustration, pain and despair at the state of the world (Welt = world; Schmerz = pain, ache, sorrow). 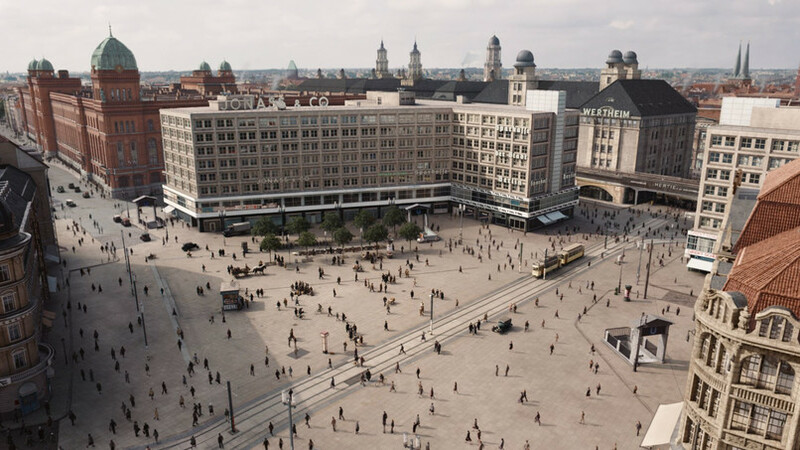 When Weltschmerz strikes crime fans, certain reading difficulties may arise. 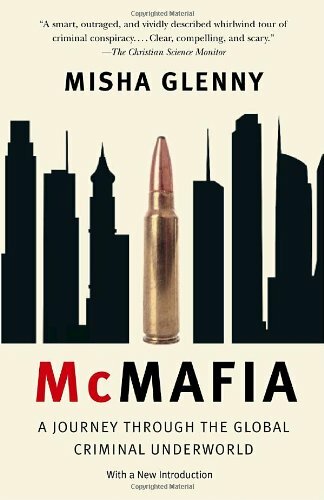 You may not feel in quite the right mood to tackle a social crime novel revealing further grim realities about the world, or noir crime devoid of the faintest glimmer of happiness or hope. You may instead find yourself drawn to crime that provides a refreshing antidote or escape, also known as Respite Crime. Any crime novel that’s been called ‘utterly charming’ (The Guardian) or ‘endearing’ (The Sunday Times), would normally make me run for the hills. The same goes for crime series that use excessive whimsy (‘No. 1 Ladies’ Detective Agency’, I’m looking at you). 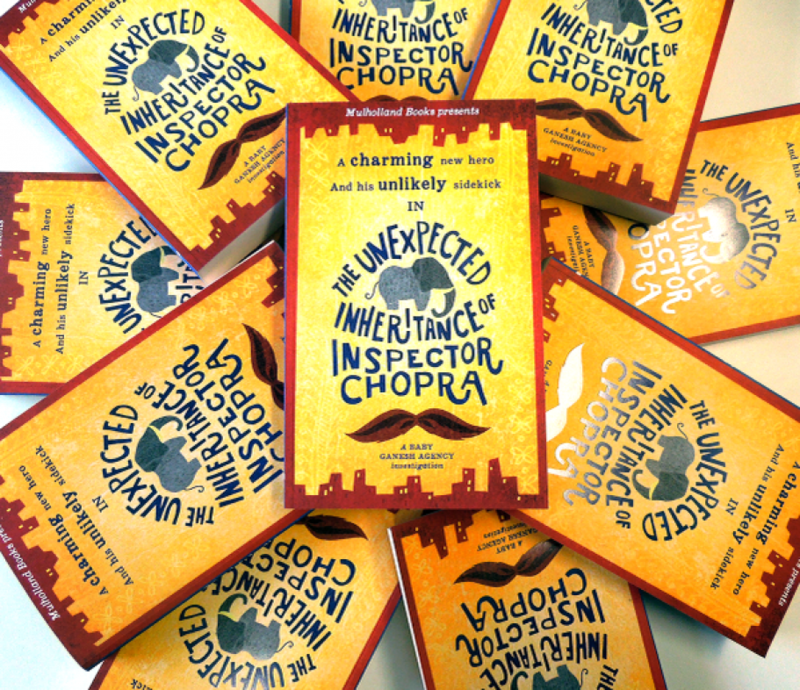 While The Unexpected Inheritance of Inspector Chopra strays into such territory occasionally, there’s enough grit about modern-day Indian life in Mumbai to give this novel plenty of interest and depth. The opening shows Inspector Ashwin Chopra, who’s about to retire from the police, discovering that he’s inherited an Indian elephant from his uncle Bansi. A cute, baby elephant. When Chopra investigates one last case – the suspicious death of a young man found on some waste ground – policeman and elephant form an unlikely investigative team. It’s a well-written, entertaining and satisfying read, and a funny, life-affirming antidote to Weltschmerz. Did I mention the baby elephant? He’s really cute. Yrsa Sigurðardóttir, Why Did You Lie?, trans by Victoria Cribb (Hodder and Stoughton, 2016 ; a 2017 Petrona Award submission). Or you could go completely the other way and immerse yourself in a chilling world where hapless individuals are being killed off one by one for telling lies. 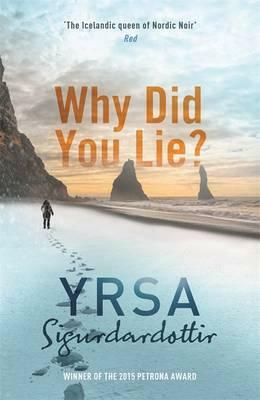 Yrsa Sigurðardóttir’s Why Did You Lie? 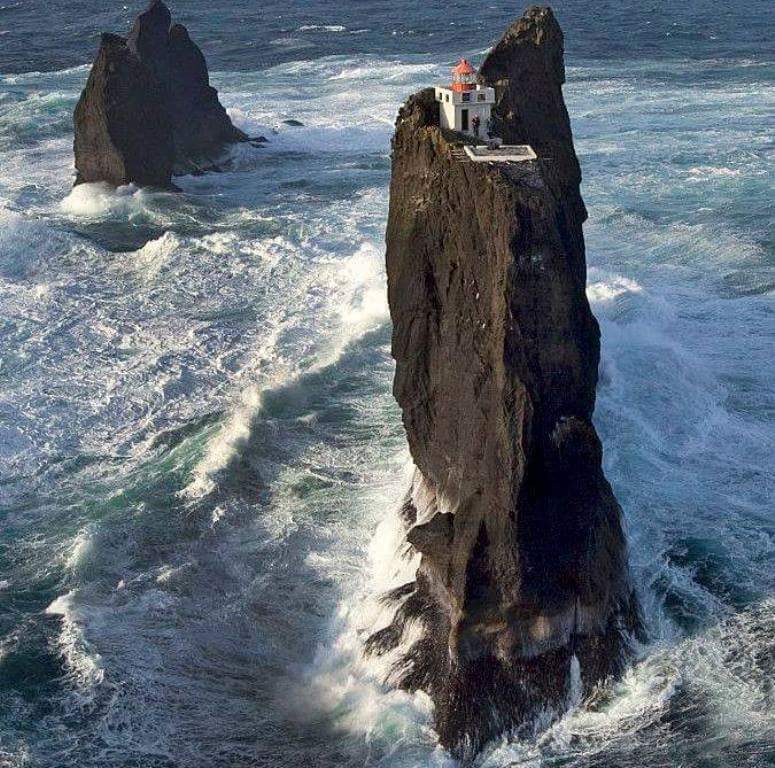 skilfully interweaves three narratives: that of a young policewoman whose journalist husband has recently committed suicide, a work group stranded on the Þrídrangar lighthouse as hostile Icelandic weather closes in, and a family who return after a house-swap to find their American guests are missing. The author has an impressively fertile imagination and expertly ratchets up the suspense. It’s perhaps not one to read too late at night, but is brilliant at keeping Weltschmerz at bay. You’ll simply be too terrified to think about anything else. 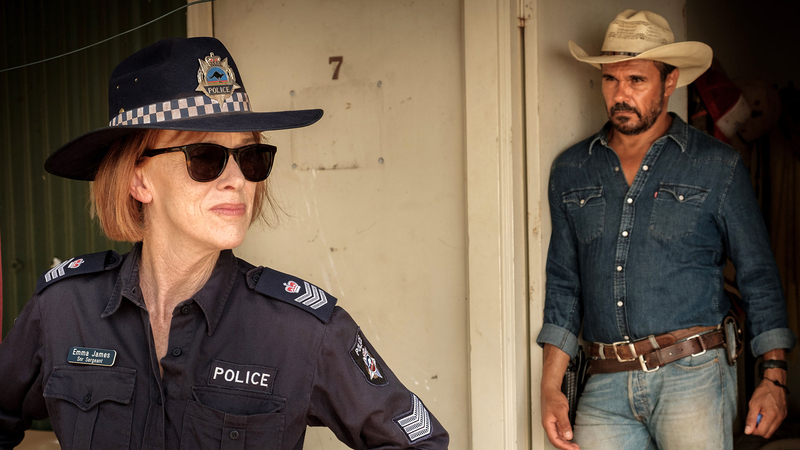 By happy coincidence, the second series of outstanding Australian political thriller The Code starts on BBC4 this Saturday 22 October at 9.00pm. Series 1 aired back in 2014 – you can read my post on it here. Opening episode: After the events of series 1, journalist Ned Banks and his computer hacker brother Jesse face the prospect of being extradited to the US to face criminal charges. Fortunately for them, Australian National Security has an explosive case it can’t crack, and Jesse may be the man to do it. 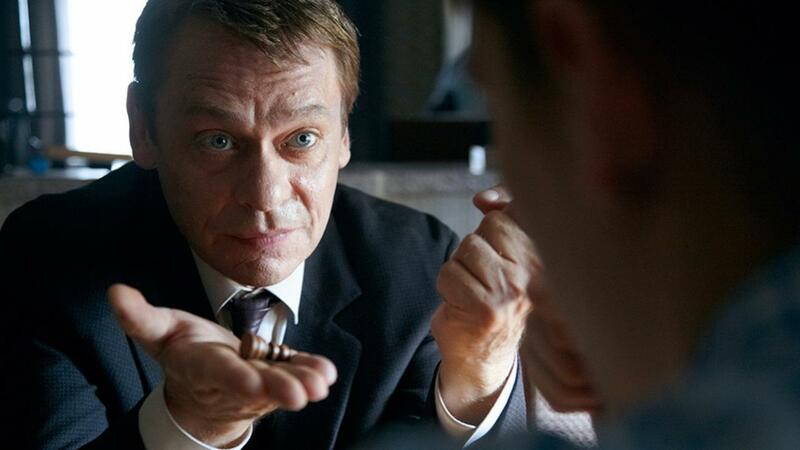 The brothers also encounter black-market king Jan Roth, and risk being drawn into his shady world. If those options fail, treat yourself to this lovely clip of Mike, aka the ‘Hamster of Serenity’. Here he is eating a carrot. If you turn the volume up you can hear him munching. 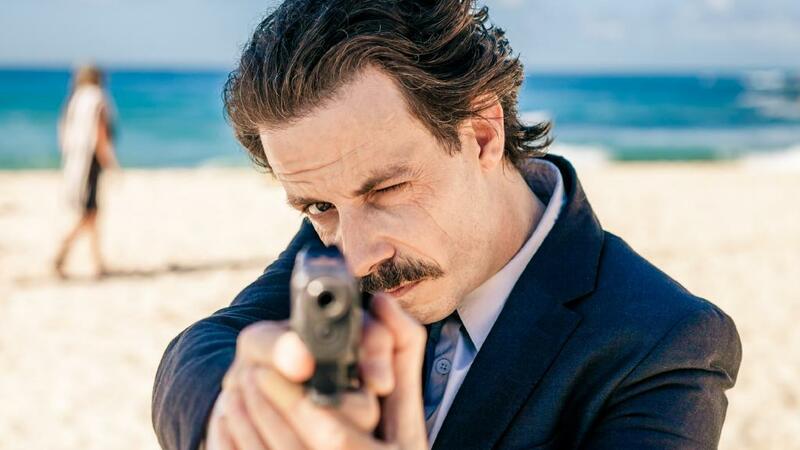 Posted on February 8, 2016 by Mrs P.
BBC4’s weekend crime slot moves from Montalbano’s sunny Sicily to a chilly northern Iceland on Saturday 13 February. 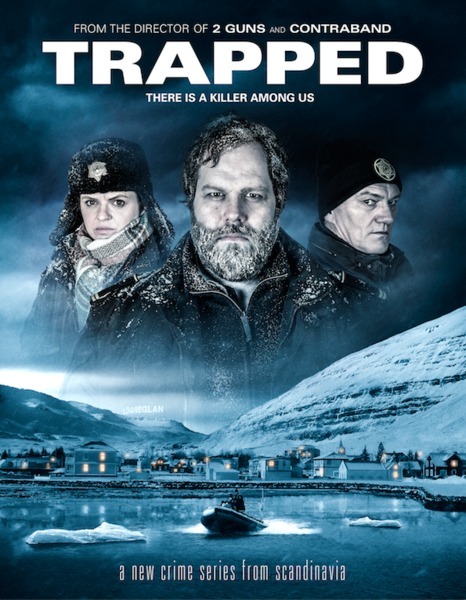 Trapped, the channel’s first Icelandic crime drama, begins with two back-to-back episodes at 9.00pm (there are 10 episodes in total). This RVK Studios series will give many British viewers their first taste of the Icelandic language (subtitles also at the ready, of course). Trapped stars Ólafur Darri Ólafsson (The Secret Life Of Walter Mitty, True Detective) in the lead role and is joined by Bjarne Henriksen (Borgen, The Killing), Ingvar E Sigurðsson (Everest, K19 The Widowmaker), Ilmur Kristjánsdóttir (Virgin Mountain, White Night Wedding), Nína Dögg Filippusdóttir (The Sea) and Björn Hlynur Haraldsson (Borgias, Fortitude). 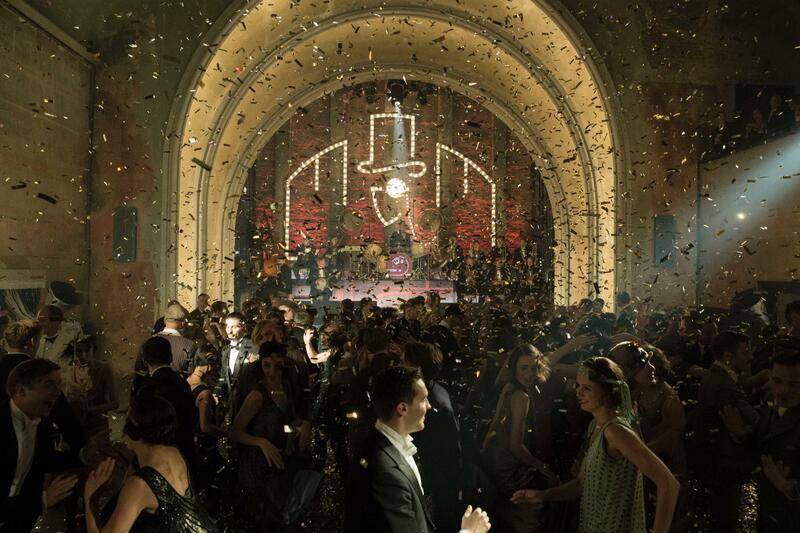 The series is written by Sigurjón Kjartansson and Clive Bradley, and is produced by Baltasar Kormákur and Magnus Vidar Sigurdsson. Well, that was a brilliant start. 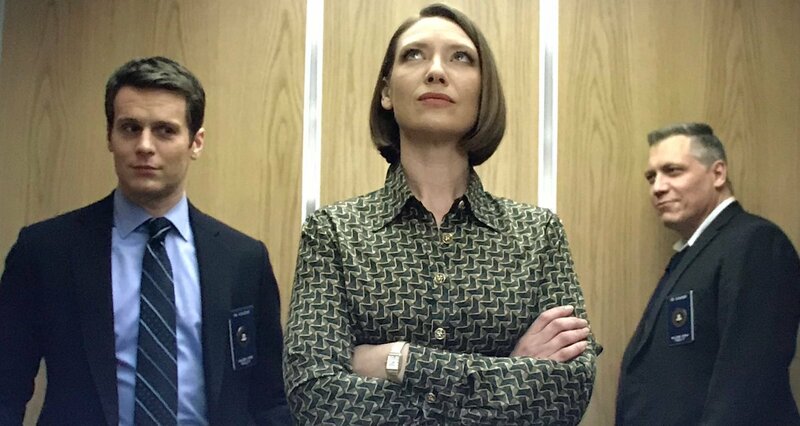 This is a high quality crime drama that has the potential to develop into a really great series. 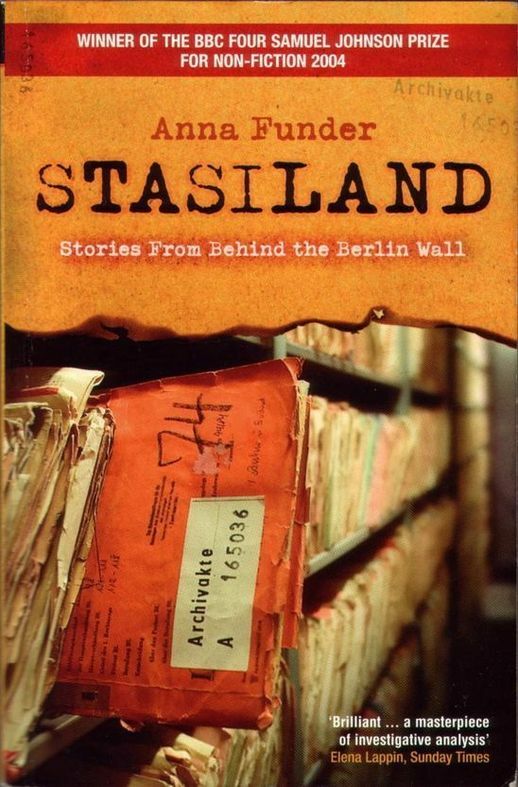 The first episode set up the different strands of the narrative very nicely: a mysterious fire, the ferry’s arrival, the discovery of the body and the complex personal life of police chief Andri. The actors are great, the writing is crisp with occasional wry humour, and the cinematography is excellent, making the most of the dramatic Icelandic landscape and weather. Wrap up warm when watching, because it’s almost impossible not to feel chilly with that blizzard swirling around. It was lovely to hear Icelandic, mingled in with some English and Danish (the captain of the Danish ferry will be immediately recognizable to fans of The Killing I and Borgen). 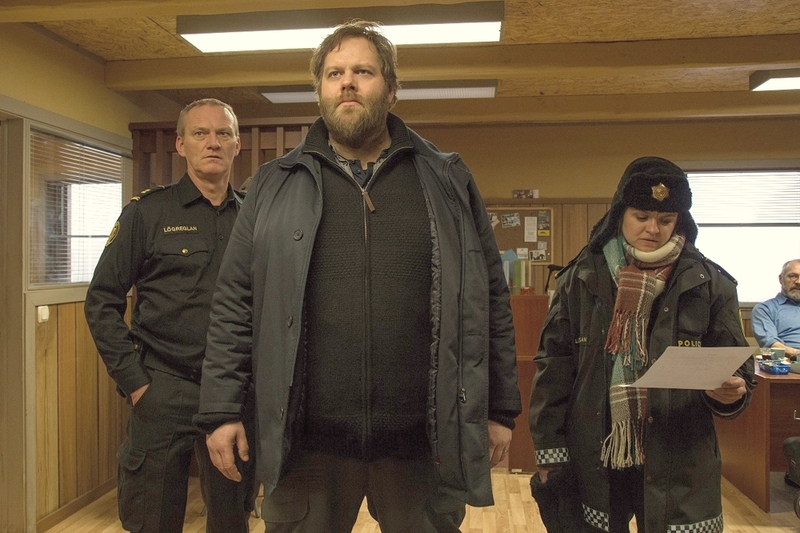 I liked Andri and his down-to-earth female police colleague Hinrike very much, and was amused to see the Reykjavik police investigators depicted as arrogant city slickers (there’s some friction here that will hopefully be explored in later episodes). Update: Just watched episodes 7 and 8, which were both excellent. The plot continues to thicken, and the quality of the screenwriting and acting remains extremely high. Andri and Hinrike make a brilliant team. Can’t wait for the finale next week. One last tidbit: the Icelandic title of the series is Ófærð, which means ‘impassable’ – the word on the sign signalling road closure due to bad weather. Looking forward to more immensely. 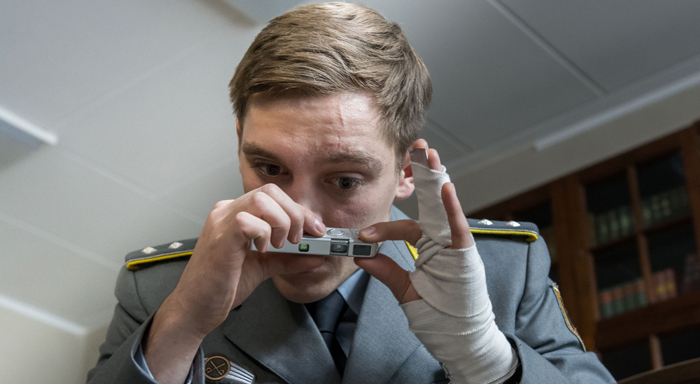 In other TV news, Sunday 14 February brings us the feature-length finale of Deutschland 83. 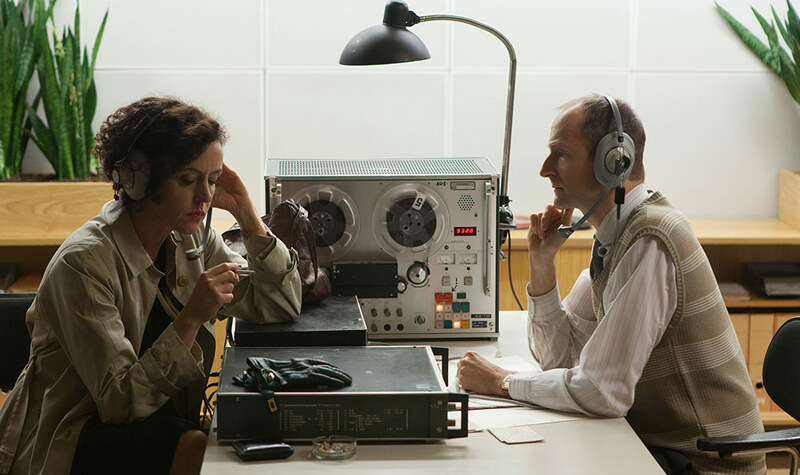 This East/West German spy thriller has been an absolute gem, and has elicited an incredibly enthusiastic response from British viewers. 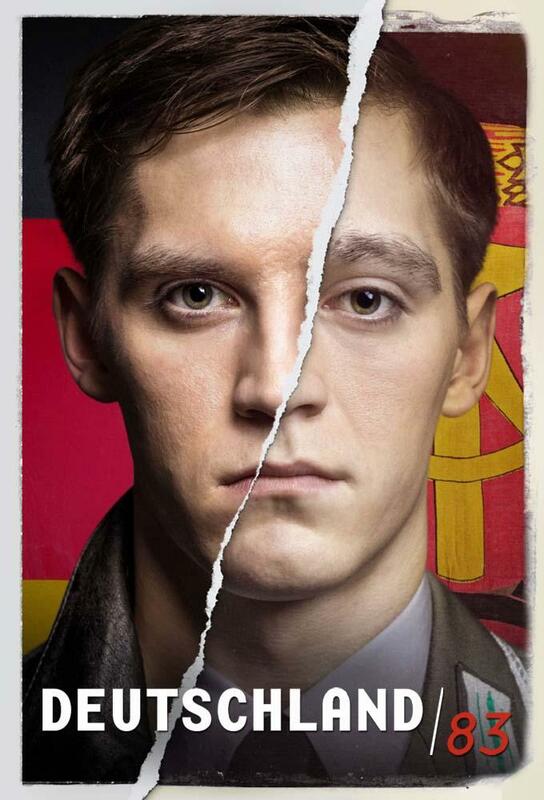 I’ll blog my thoughts on the series as a Germanist and fan once the roller-coaster ride is complete!